Born in Suffolk, Rachael Boast studied English and Philosophy at Wolverhampton University, after which she relocated to Bristol. In 2005 she moved to St Andrews to begin an MLit in Creative Writing. Her PhD was an examination of poetic technique with reference to The Book of Job. 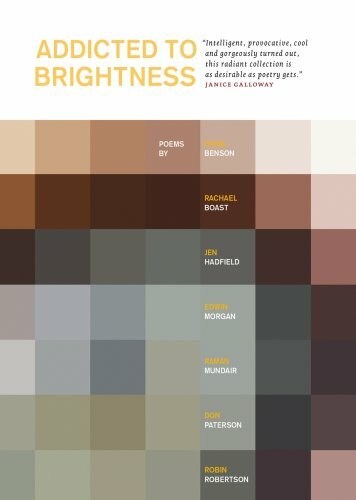 Her work has appeared in many magazines, including Archipelago, The New Statesman and The Yellow Nib, and anthologies, including Stolen Weather (Castle House Press), The Captain’s Tower (Seren), and Addicted to Brightness (Long Lunch Press). She lives in Bristol. 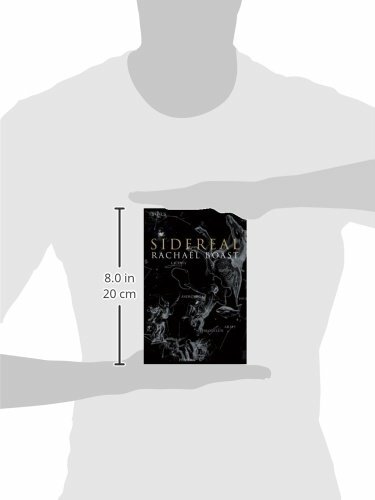 Her first collection, Sidereal, was published by Picador in May 2011 and won the Forward Prize for Best First Collection and the Seamus Heaney Prize for Best First Collection. 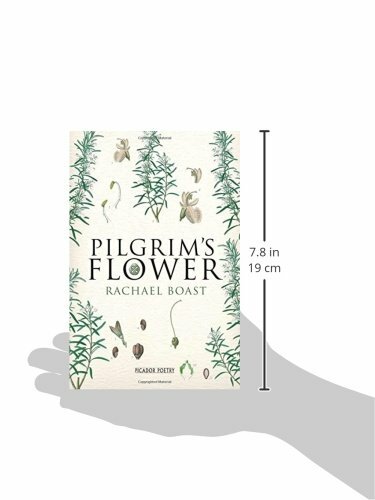 Her second, also from Picador, is Pilgrim's Flower (2013). This recording was made for The Poetry Archive at Attic Attack on 4 November 2012, and was produced by Richard Carrington.